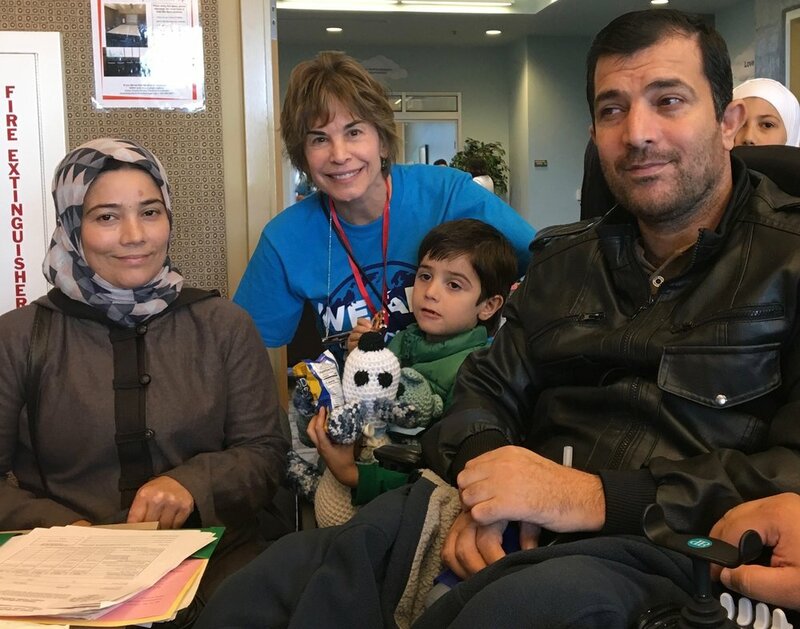 Most of our clients are referred to us by state and local agencies, health care providers, caseworkers, refugee agencies, community leaders and others who provide services to refugees and immigrants. The process begins with our attorneys meeting with a potential client, using a professional interpreter, if needed. We explain how we evaluate a case and the likelihood of success. We believe that everyone deserves honesty about the likelihood of success, as well as our evaluation of how long success is likely to take. Our goal is to win a case as quickly as possible. Unlike traditional disability representation, where a lawyer puts in the most work at the end of the process, we believe that attorney involvement from the initial application stage will result in faster approvals. We put substantial work into a case right from the beginning. When it isn’t possible to win at the beginning, we work closely with our clients and their healthcare providers to develop a record of disability that will be persuasive to a judge. If we conclude that someone who has sought our help will not qualify for disability benefits, we will connect that person to a vocational counselor with a special interest in assisting refugees and immigrants to develop skills and placing them in jobs in settings in which they are comfortable.